Mt. 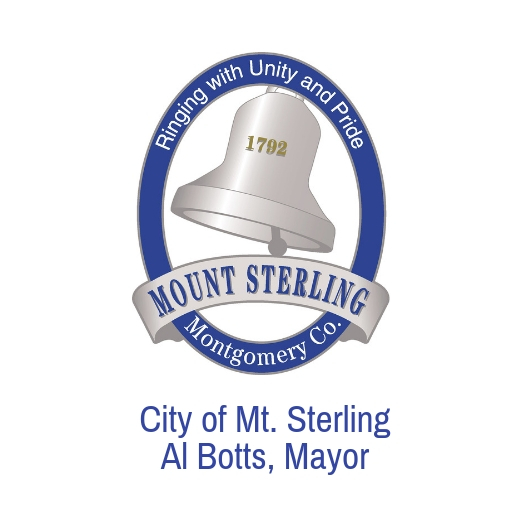 Sterling is the county seat to Montgomery County which is home to 27,400 residents. It is the economic engine for this Central Kentucky region as noted by Site Selection magazine, recently placing the community as a top ten Micropolitan community in Kentucky. This is due to the growth and capital investment made in the community. 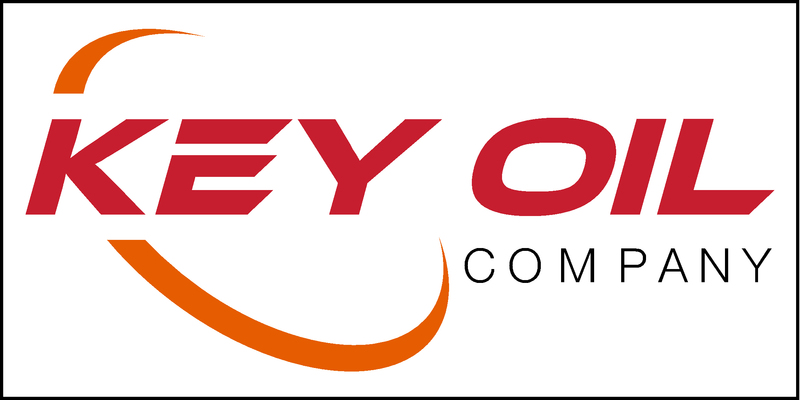 Montgomery County is home to 34 industries employing over 5,000 area residents and three are currently expanding their operations. A new state of the art 65 bed hospital just opened. Mt. Sterling has a regional arts center, the Clay Community Center which is home to the newest and fastest growing extended campus for Morehead State University and a new technical/community college that just opened in March, 2013, plus numerous other amenities. Mount Sterling, Kentucky was settled in 1792 by Hugh Forbes, a Scotsman who held a land grant near an ancient tribal burial site known as “Little Mountain.” In picking a name for the growing settlement, Forbes combined the name of the mound with Stirling, a town in his native Scotland. Having a strong heritage doesn’t mean we are focused on our history, but we are always looking forward. Only 29 miles east of Lexington on Interstate 64, the city has maintained its small-town flavor while keeping the door always open to progress and new industry and business. Come visit or stay in a community that is easy to get to, but hard to leave, Mt. Sterling-Montgomery County Kentucky.